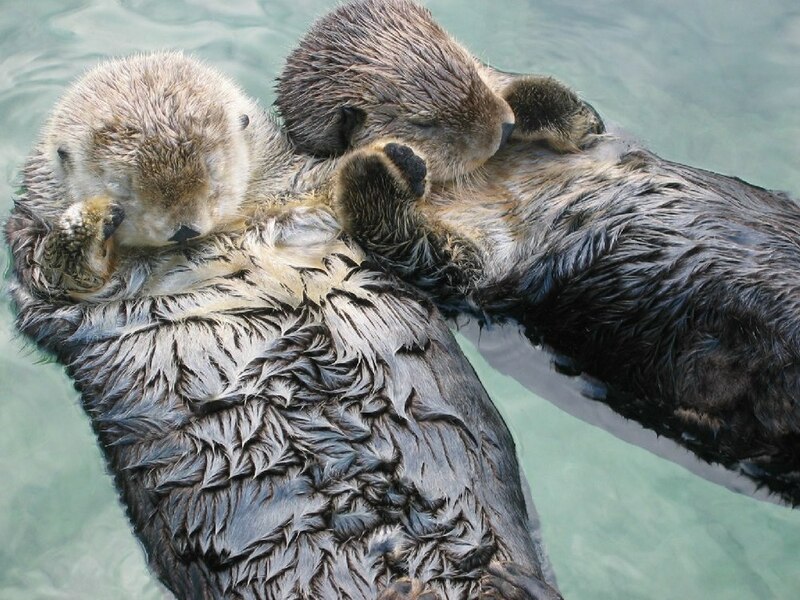 Today I learned; Otters hold hands when they sleep so they don't drift apart. Posted in Awww and tagged with Cute, Otters, Fluff. January 21, 2013 by Emiel Sondag.